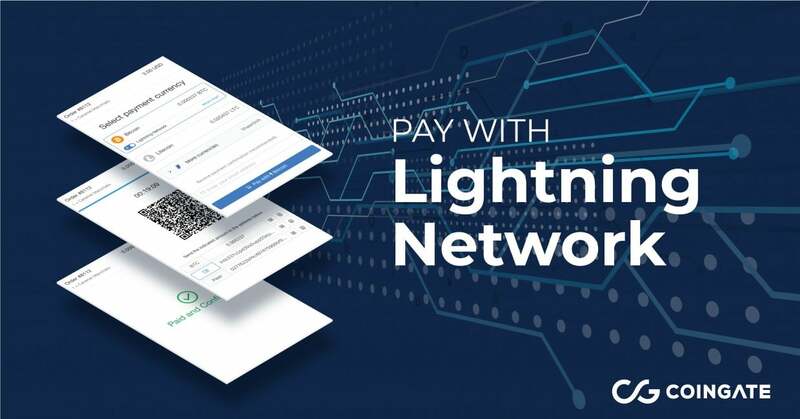 Gateway network CoinGate is making access to the Lightning Network easier. In an announcement found on their blog, CoinGate states that over 4,000 of its clients can now make use of the Lightning Network. 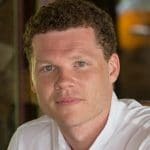 CoinGate provides a service that bridges a gap between digital assets and merchants. It gives merchants a means to accept Bitcoin, Litecoin, Ethereum, and over 50 various alt-coins. Those choosing to accept these digital assets as form of payment also have the ability to cash out their digital assets as Euros, USD, or Bitcoin. CoinGate has decided to take part in both the TechCrunch Disrupt Conference, and the Litecoin Summit of 2018. They wasted no time at TechCrunch in making their announcement. For the over 4000 merchants that actively accept BTC via the CoinGate gateway, no action is needed on their part. They will receive immediate access to the benefits that the LN affords as of September 5th. With this announcement, they will have a tough time topping themselves at the upcoming Litecoin Summit later this month. Don’t doubt CoinGate in doing just that. Although the amount of merchants gaining access to the Lightning Network number is in the thousands, below are a few of note. Look for the number of merchants using their service to grow even larger now that LN is activated. The CoinGate service now becomes much more appealing to companies dealing in micro/small transactions, as BTC becomes a much more viable payment method. This announcement comes months after the initial pilot program was launched. Upon launch of the pilot in May, CoinGate warned users of potential issues. These days have passed, however. With the testing phase and overwhelming success, access to the second-layer protocol is now easier than ever. This progress is possible due to 100 participating members that believed in what the pilot was trying to achieve. With the continued success of programs such as this, the future of the Lightning Network looks brighter every day. It is looking increasingly likely that the Lightning Network truly will deliver on its promise for near instant transactions, and nearly non-existent fees.